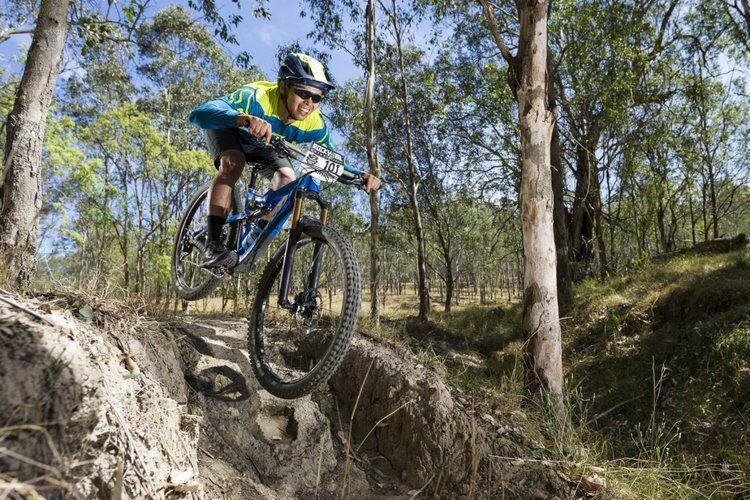 The Dungog Mountain Bike Festival is will be held over the Easter weekend. Saturday 20th April and Sunday 21st April. We are looking forward to welcoming you to the beautiful Dungog Common. We have a new class in the 5-hour open: Masters (over 50’s). This event is for males and females, with the first three place getters receiving a medal. 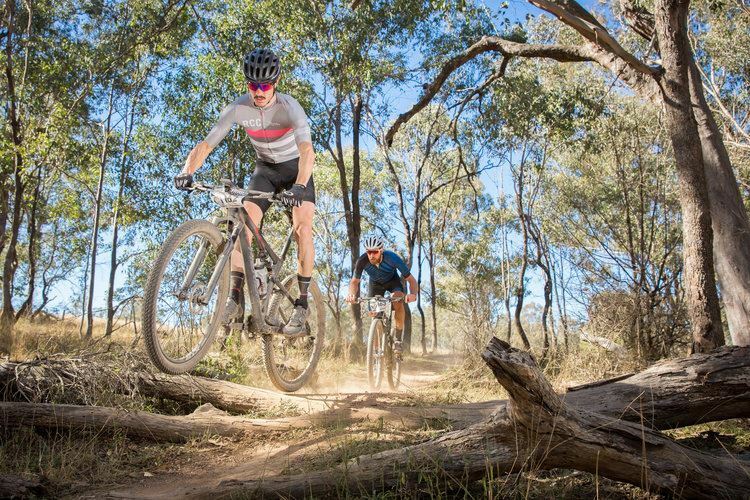 Following the very successful 3-hour event held by HMBA at the Dungog Common, there will be a few new sections in the 2019 race. All races will be held on the Saturday so you can enjoy the remainder of the weekend with friends and family and explore the greater Dungog Region.